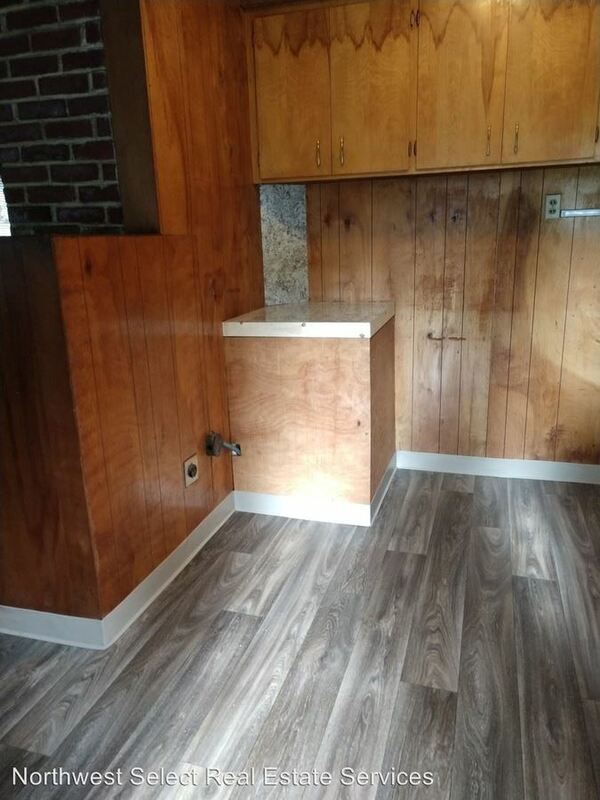 (RLNE4150063) 2 BDR 1 BA CABIN FOR RENT! 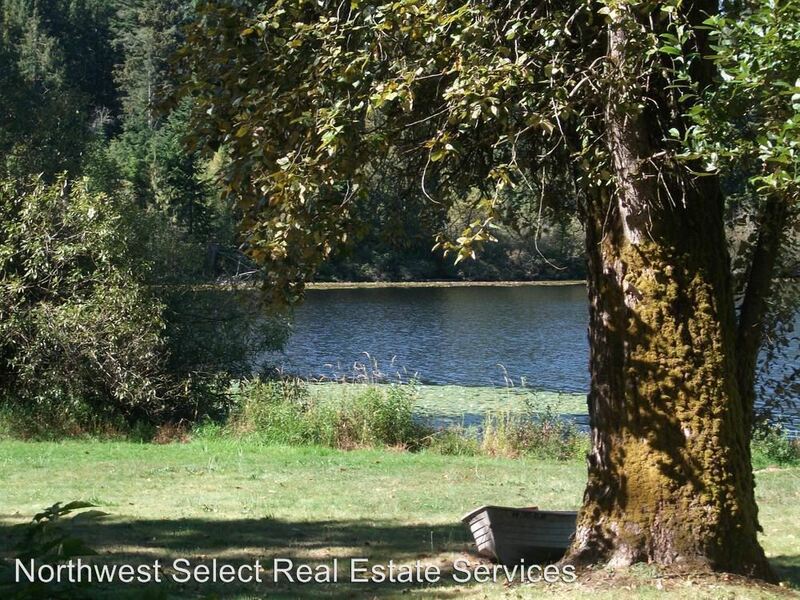 - Lakefront property with several types of older rental homes. Most are cabins, some are apartments, and some are mobile homes. This property used to be a rental resort back in the day. 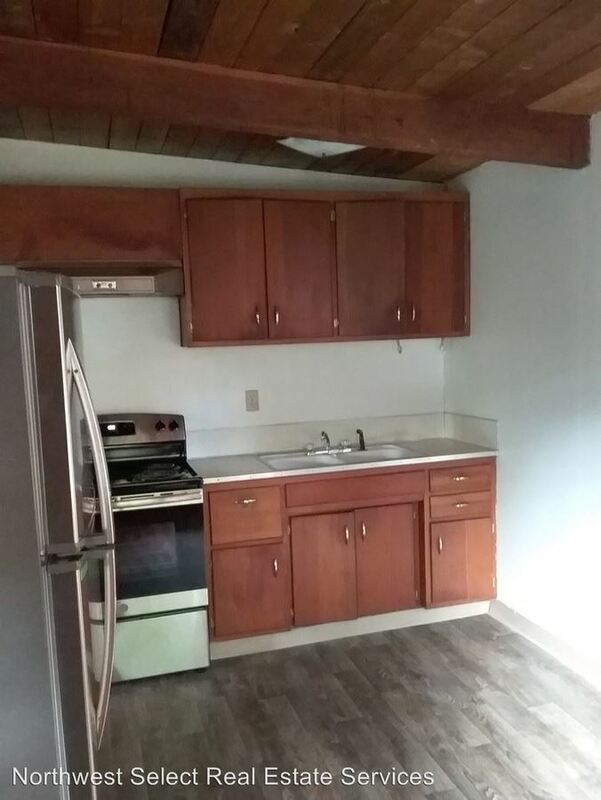 Now they serve as one and two bedroom rental homes---super rustic and darling! They are unique not luxurious. The neighbors are friendly, not showy. Fantastic school district. This is not walking distance to anything---there are too many trees and a nice big lake! Tons of wildlife. Peaceful. Quiet, private property--visit only accompanied with a NWS rep and with an invite. Thank you! 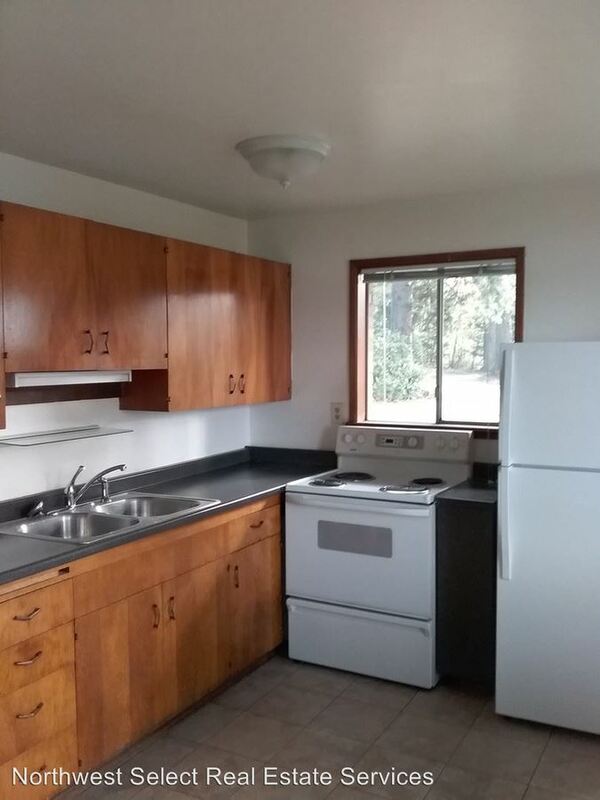 This rental is a Renton apartment located at 22235 196th Ave Se. The property features 8 unit types ranging from 1 bedroom/1 bathroom to 2 bedrooms/1 bathroom with rent ranging from $995 - 1595; the market average ranges from $1,760 to $1,923 for 1 and 2 bedroom apartments, respectively.